Today I listened to an NPR interview with Tim Gunn and it was so funny and sweet. I had no idea that he tried to end his life when he was a teen. He always seems so calm and put together, it surprised me to hear there was a time when he was so unhappy and unsure. After he attempted suicide he went into intense therapy for over two years. It’s an amazing story and I am so glad that he was able to get help. I’m hope his story and perspective will help someone out there. 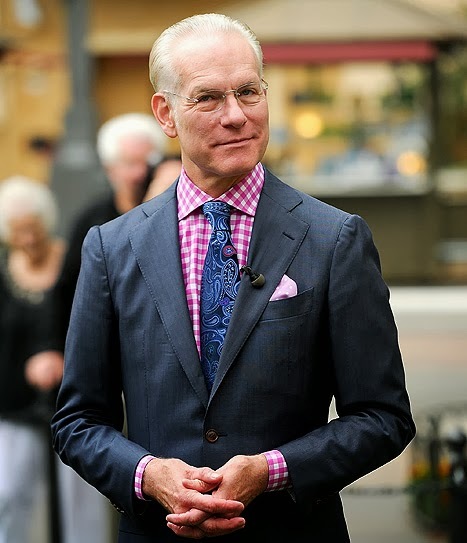 Also, 25 things you don’t know about Tim Gunn. I especially like #1 and #15!